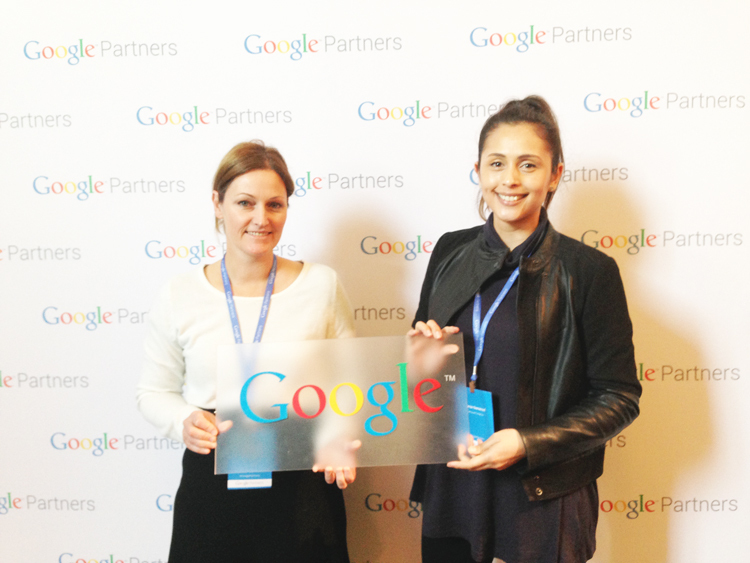 On Tuesday 11 August 2015, we attended the Google Partners Masterclass in Docklands, Melbourne. We love attending events like this to keep ahead of the game. We covered the latest and most important updates for Google AdWords and Analytics, and enhanced out advanced digital marketing techniques with crucial Google insights. We know how to use Analytics for data-driven marketing, and many advanced ways to show you how to drive the performance of your business. We are very excited to match your organisations goals and KPIs to strategic online marketing campaigns, as well as deliver reporting that informs action and ROI. We are up to date with online trends and consumer behaviour, so we can show you where to find the biggest opportunities! Advertising and brand consumption has changed dramatically with the Internet of Things (IoT). Consumers are very informed, and intentionally consume digital messages when it suits them! Research has found that people (your current and potential customers) are checking their mobiles 150 x per day, and spending a total of 170 minutes on their portable devices. What does this mean for your business marketing and communications? There are only small windows of opportunity to reach your potential customer, aka “micro moments” in Google speak. Content must be extremely relevant, snack-sized and engaging. What is your customer’s journey? From purchase to maintenance to re-sell? How are you connecting with your consumers? What are their problems, concerns and needs? How are you satisfying them? Remember, not all consumers who can afford your product or service are created equal! Do you want to find out how to reach your business goals and KPIs with digital marketing? See our work here and contact us!